What’s the most beautiful car of all time? 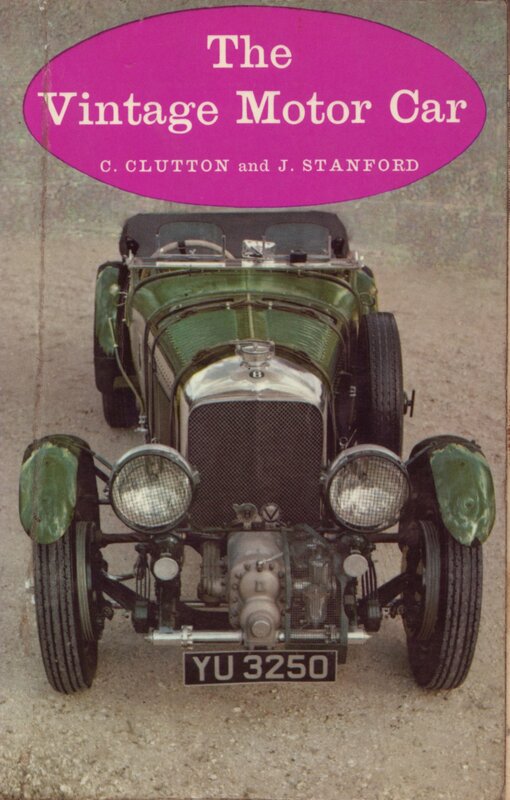 The (London) Telegraph has been inviting suggestions for ‘the most beautiful car of all time’. If you are at all interested in cars, or aesthetics, or the history of design, it’s worth a look — here’s the link: What’s the most beautiful car of all time? 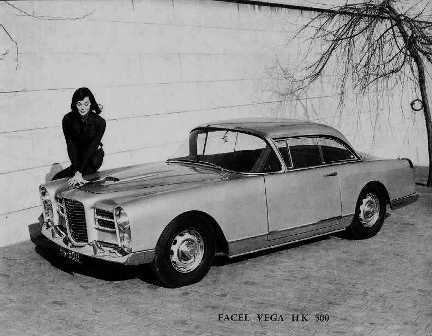 There is obviously a UK bias, but American cars and exotics are in there too (Cord 810, Facel Vega…). 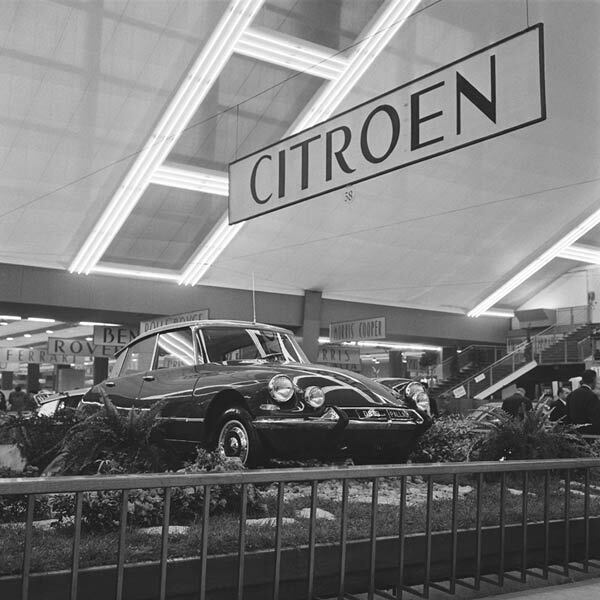 I must say I was genuinely surprised to find myself (so far) in a minority of one for proposing the name of Honda; the general consensus seems to include Citroen DS, Jaguar E-type, vintage Bentleys. and various Aston Martins, Lotuses (Loti?) and Alfa Romeos (Romei?) past and present – none of which I would disagree with. What emerges is that it’s difficult to separate abstract ‘beauty’ from other factors such as nostalgia, envy or pride of ownership. One or two commentators point out that there are very few new cars in the list, in this age of computer-aided design. Speaking as someone who likes to drive a car that ‘looks like a car, not a jelly-mould or a steam iron’, I second that. That new Alfa does look nice though. There are some odd, and downright silly, suggestions (Morris Minor? Renault 4? ), and some that stir forgotten memories. 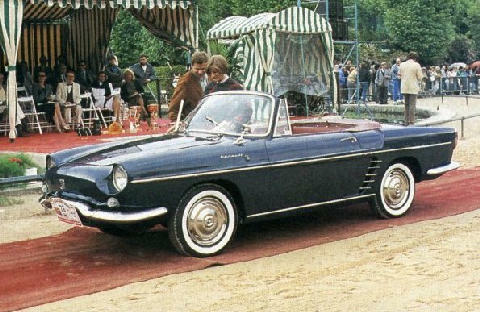 Oh – I’ve just thought of that beautiful Renault in the 1960s – what was it called? Floride? Caravelle?